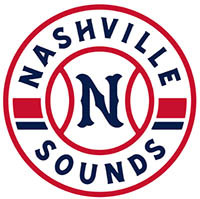 San Antonio, TX – The Nashville Sounds ended their road trip with four home runs and win on Monday, defeating the San Antonio Missions 10-5. San Antonio started off with a two-run first inning. Mauricio Dubon singled to lead things off and was hit in by Keston Hiura on a triple. Tyrone Taylor singled to bring in Hiura and gave the Missions a 2-0 lead. Jett Bandy evened the score at 2-2 when he blasted a two-run home run in the top of the second inning that also scored Matt Davidson. It was Bandy’s second home run of the road trip. San Antonio, TX – The San Antonio Missions got two timely home runs from left fielder Tyler Saladino to lead to a 5-3 win over the Nashville Sounds Saturday night in San Antonio. The home runs from Saladino came in the second inning to give San Antonio a 2-1 lead, and again in the seventh inning to give them some breathing room at 3-1. 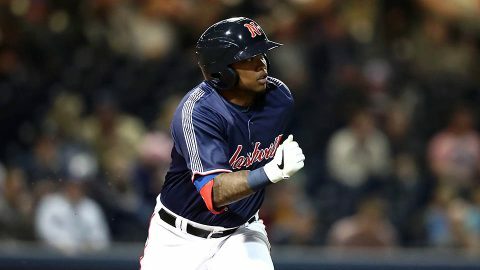 Nashville got on the board first when Andy Ibanez belted a solo homer to left-center field in the top of the second inning. It was the first home run of the season for Ibanez who extended his hitting streak to seven games. 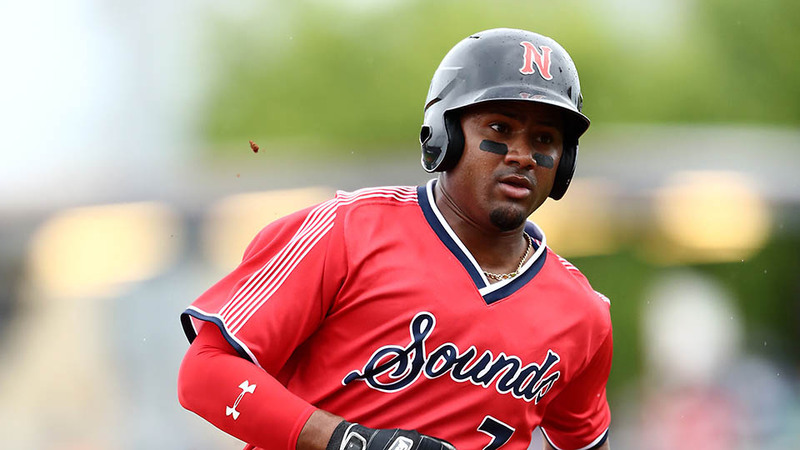 San Antonio, TX – The Nashville Sounds trailed 2-0 when they erupted for seven runs in the eighth inning to lead them to a 7-3 win over the San Antonio Missions Friday night in San Antonio. 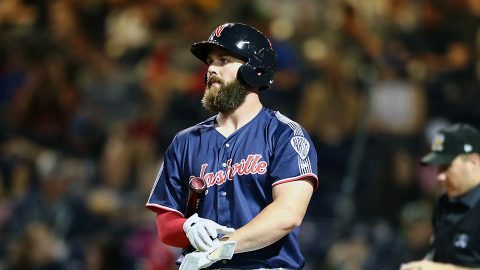 Remarkably, all seven runs of the damage scored by Nashville in the eighth inning came with two outs. San Antonio reliever Donnie Hart was summoned in relief of Jay Jackson who had retired all four Nashville batters he faced. Hart faced three batters and failed to record an out. Nolan Fontana started the rally with a ground-rule double to right-center. Zack Granite legged out an infield single to put runners at the corners for Carlos Tocci who cut the deficit in half at 2-1 with a run-scoring single. 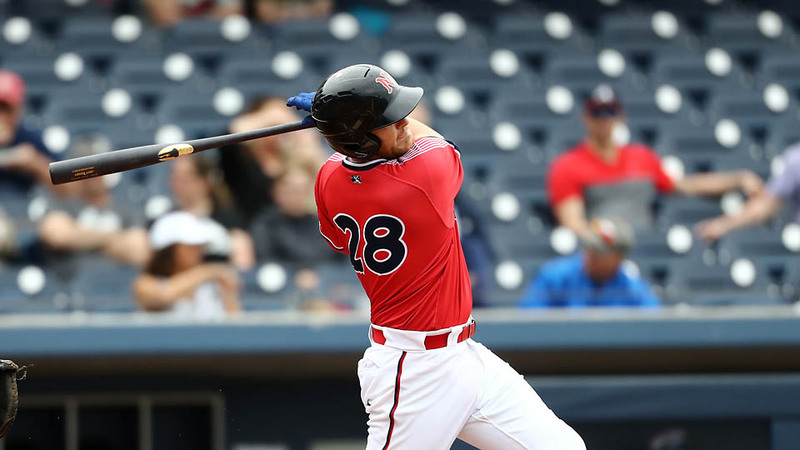 It was one of two hits for Tocci who leads the Sounds with five multi-hit games. Clarksville, TN – Austin Peay State University (APSU) women’s soccer head coach Naomi Kolarova has announced her recruiting class for the 2019-2020 season. 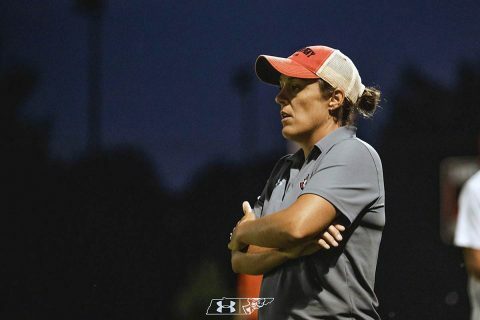 After losing 11 players following her first season in charge, Kolarova has brought in four transfers and six true freshman, including three international players. 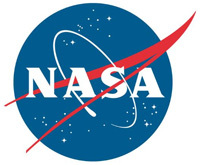 Greenbelt, MD – Using an instrument aboard NASA’s Lunar Reconnaissance Orbiter (LRO), scientists have observed water molecules moving around the dayside of the Moon. A paper published in Geophysical Research Letters describes how Lyman Alpha Mapping Project (LAMP) measurements of the sparse layer of molecules temporarily stuck to the surface helped characterize lunar hydration changes over the course of a day. 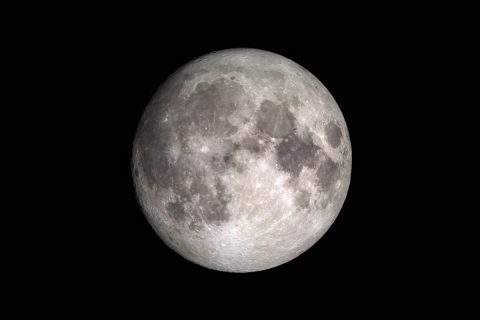 Up until the last decade or so, scientists thought the Moon was arid, with any water existing mainly as pockets of ice in permanently shaded craters near the poles. 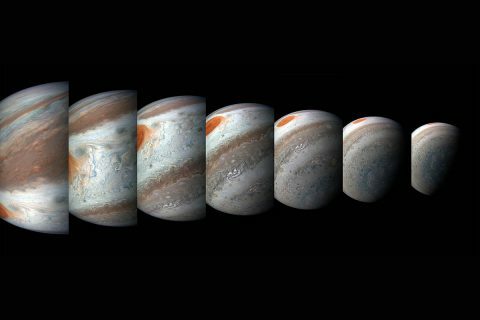 Pasadena, CA – On December 21st, at 8:49:48am PST (10:49:48am CST) NASA’s Juno spacecraft will be 3,140 miles (5,053 kilometers) above Jupiter’s cloud tops and hurtling by at a healthy clip of 128,802 mph (207,287 kilometers per hour). This will be the 16th science pass of the gas giant and will mark the solar-powered spacecraft’s halfway point in data collection during its prime mission. Juno is in a highly-elliptical 53-day orbit around Jupiter. Each orbit includes a close passage over the planet’s cloud deck, where it flies a ground track that extends from Jupiter’s north pole to its south pole. 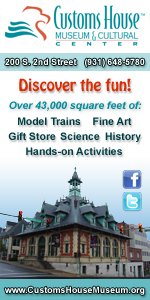 Pasadena, CA – Massive structures of moving air that appear like waves in Jupiter’s atmosphere were first detected by NASA’s Voyager missions during their flybys of the gas-giant world in 1979. The JunoCam camera aboard NASA’s Juno mission to Jupiter has also imaged the atmosphere. 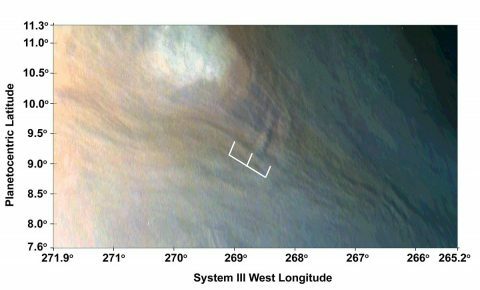 JunoCam data has detected atmospheric wave trains, towering atmospheric structures that trail one after the other as they roam the planet, with most concentrated near Jupiter’s equator. 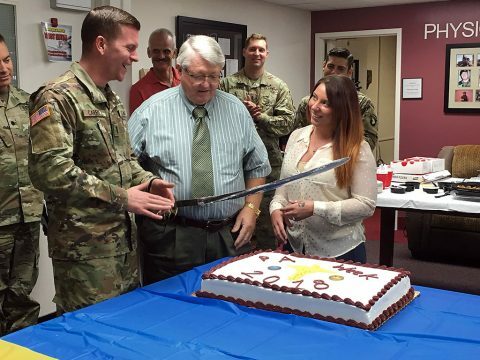 Fort Campbell, KY – Physician assistants on Fort Campbell gathered at Blanchfield Army Community Hospital October 11th, 2018 to celebrate the 51st anniversary of their profession and the physician assistant’s role in Army Medicine. 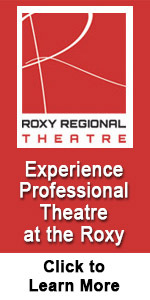 The luncheon and networking event was held in conjunction with PA Week. Physician assistants serve as the primary medical provider to Soldiers in battalion and division level units and are responsible for unit medical readiness and training medics. Bagram Air Field, Afghanistan – It is said that people are bound together through adversity, and under the added demands of a deployment, the members of the self-proclaimed Master Sergeant Squad came together as a cohesive team in order to tackle the challenges presented to them. 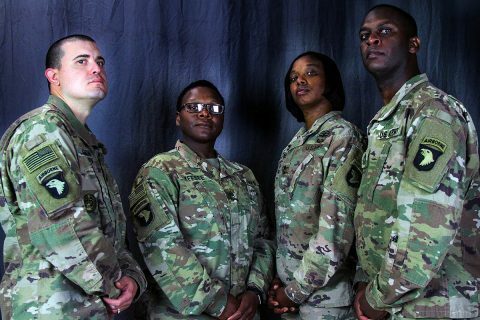 Despite their more ominous title, the Master Sergeant Squad is nothing but courteous and professional, with the word “squad” instead representing their ferocious dedication to Soldiers, the accomplishment of the mission and each other.